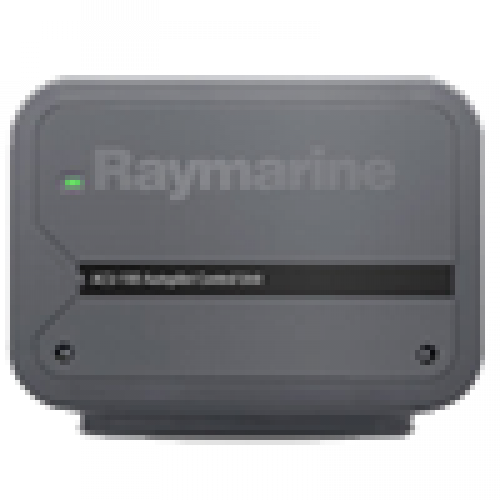 Specifically designed to complement Raymarine’s unique wheel-drive and tiller-drive applications, the ACU-100 provides a powerful and secure interface between steering systems and the revolutionary EV-1 course computer and 9-axis sensor. 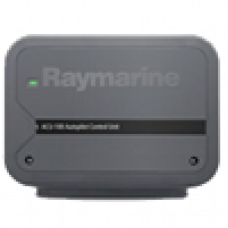 As a true world-first innovation, the ACU-100 is fully sealed so may be mounted above decks on boats where space is limited. 12v only with a maximum current of 7A suitable for the tiller and wheel drives and the 0.5/0.6L 12v pump.